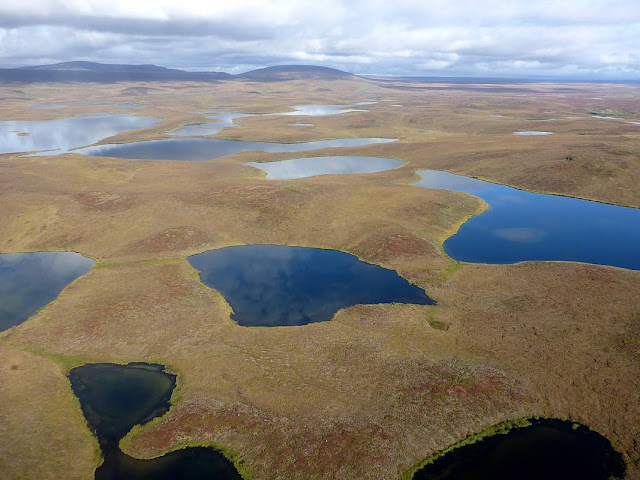 Global warming is leaving more and more apparent scars in the world's permafrost regions. As the new global comparative study conducted by the international permafrost network GTN-P shows, in all regions with permafrost soils the temperature of the frozen ground at a depth of more than 10 metres rose by an average of 0.3 degrees Celsius between 2007 and 2016 - in the Arctic and Antarctic, as well as the high mountain ranges of Europe and Central Asia. The effect was most pronounced in Siberia, where the temperature of the frozen soil rose by nearly 1 degree Celsius. The pioneering study has just been released in the online journal Nature Communications. 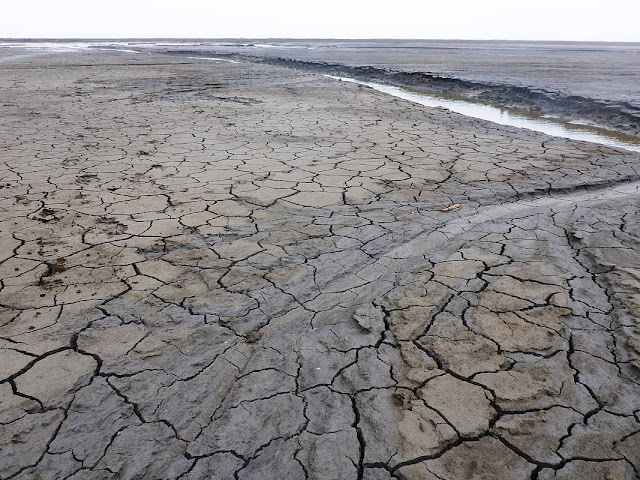 Roughly one sixth of the land areas on our planet are considered to be permafrost regions, which means the soils there have remained permanently frozen for at least two consecutive years. In most of these regions, however, the cold penetrated the ground millennia ago; as a result, in the most extreme cases, the permafrost continues to a depth of 1.6 kilometres. Especially in the Arctic, people rely on the permafrost soil as a stable foundation for houses, roads, pipelines and airports. Yet in the wake of global warming, the integrity of these structures is increasingly jeopardised, creating enormous costs. 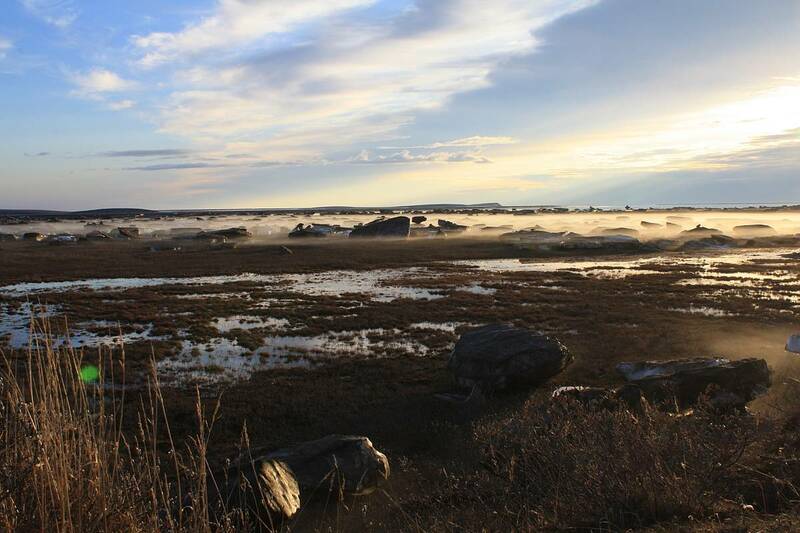 In addition, permafrost soils contain massive quantities of preserved plant and animal matter. 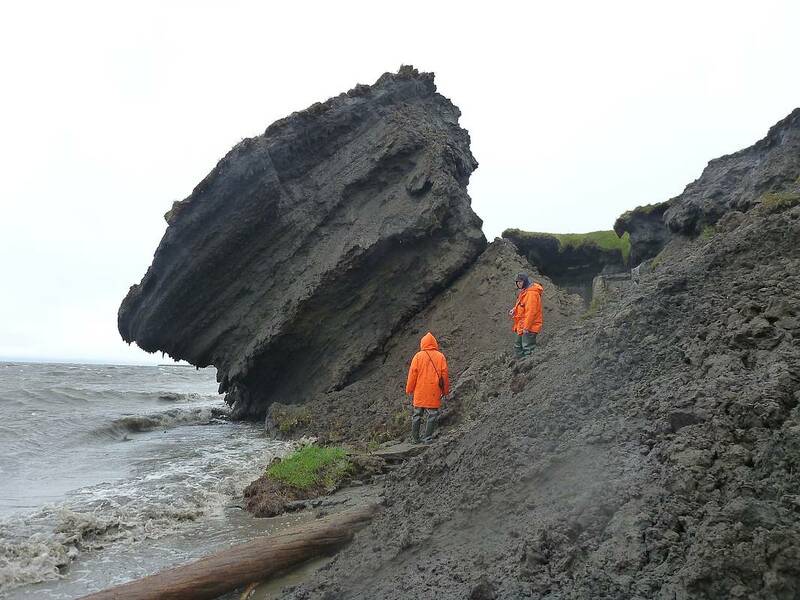 If this organic material thaws along with the permafrost, microorganisms will begin breaking it down - a process that could produce enough carbon dioxide and methane emissions to potentially raise the global mean temperature by an additional 0.13 to 0.27 degrees Celsius by the year 2100. A new comparative study released by the GTN-P (Global Terrestrial Network for Permafrost) shows for the first time the extent to which permafrost soils around the world have already warmed. For the purposes of the study, the participating researchers monitored and analysed the soil temperature in boreholes in the Arctic, Antarctic and various high mountain ranges around the world for ten years. The data was gathered at depths greater than 10 metres, so as to rule out the influence of seasonal temperature variations. "All this data tells us that the permafrost isn't simply warming on a local and regional scale, but worldwide and at virtually the same pace as climate warming, which is producing a substantial warming of the air and increased snow thickness, especially in the Arctic. These two factors in turn produce a warming of the once permanently frozen ground," says Prof. Guido Grosse, Head of the Permafrost Research Section at the Alfred Wegener Institute in Potsdam. These revealing insights are the reward for a decade-long international collaboration that involved experts from 26 countries. The majority of the boreholes used in the study were drilled and equipped with measuring equipment during the International Polar Year 2007/08, and offered a first "snapshot" of the permafrost temperatures. Since then, more than 50 different research groups have performed regular maintenance on the measuring stations, and recorded their readings on an annual basis. In the virtual network GTN-P, the findings were subsequently collated and standardised, ensuring their intercomparability. According to Prof. Hanne H. Christiansen, co-author of the study and President of the International Permafrost Association (IPA), "Monitoring global permafrost temperatures and gathering the data in the freely accessible GTN-P database is tremendously important - and not just for researchers, educators and communicators, but for various other users." 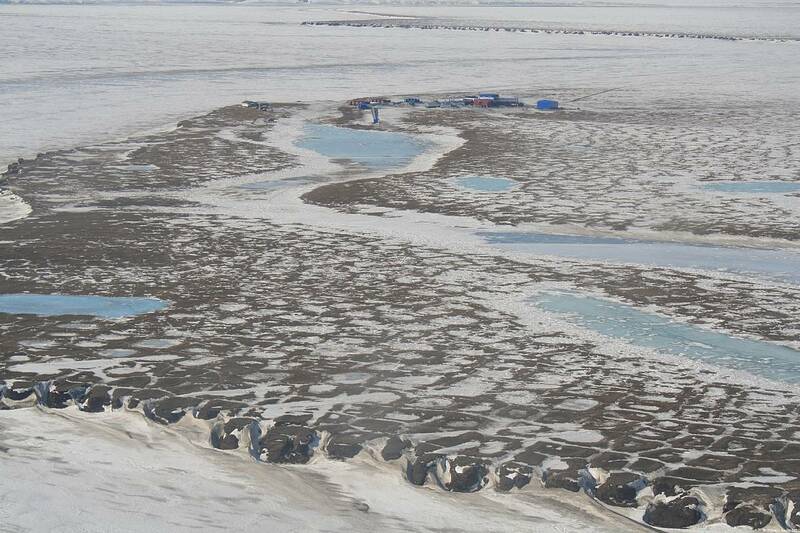 To date, the permafrost boreholes and the temperature sensors installed in them have been kept up and running by individual research groups in the context of various small-scale projects. 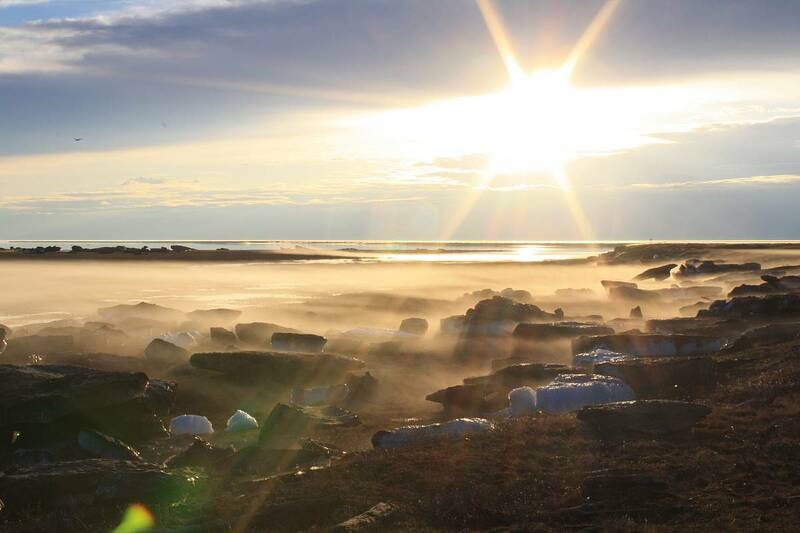 The Global Terrestrial Network for Permafrost (GTN-P) offers a web-based data management system, which was jointly developed by the Alfred Wegener Institute and the Iceland-based Arctic Portal, and was made possible by the financial support of the European Union.